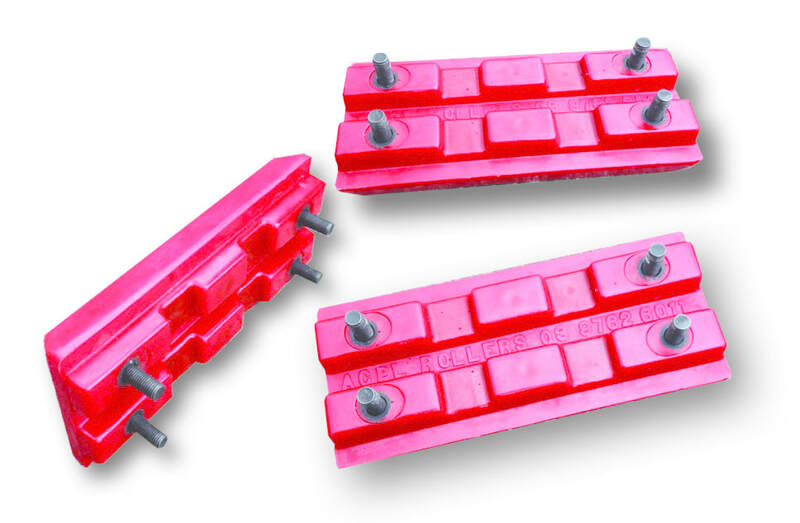 When it comes to parts, polyurethane performs. 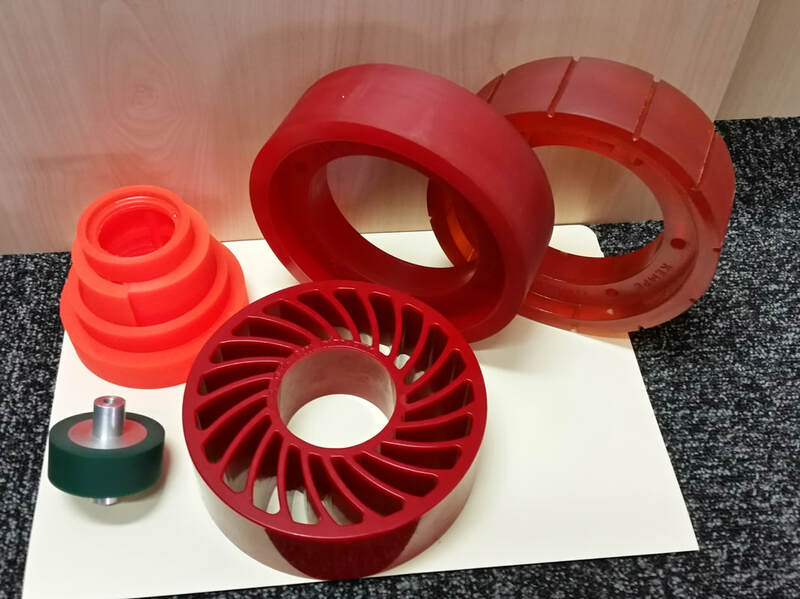 This amazing material can be used for all kinds of parts across a range of industries. And if you need a part that’s never been made before, we can help you with that too. We use the latest polyurethane technology to ensure your parts are spot on. Our machines have closed-loop-recirculating systems and precision computer controls so we get it right the first time, every time. 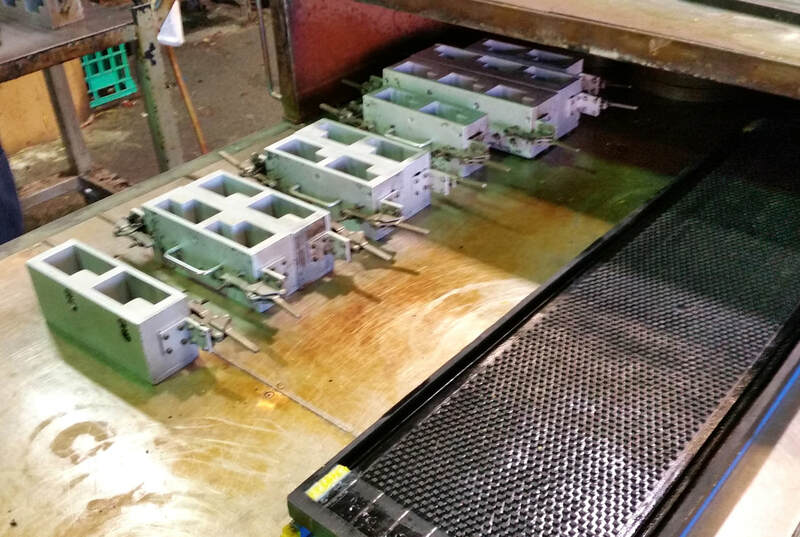 We can also hand pour your polyurethane parts to achieve a high quality outcome. 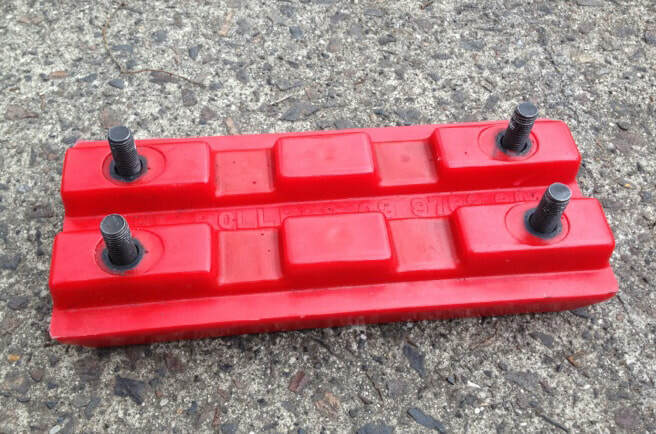 If you need a polyurethane part that’s spot on, contact ACPL Rollers today or call (03) 9762 6011.